Shoalhaven Starches based in Nowra, part of the Manildra group of companies, operates the largest wheat starch and gluten plant of its kind in the world as well as a world-first sustainable ethyl alcohol (ethanol) distillery. 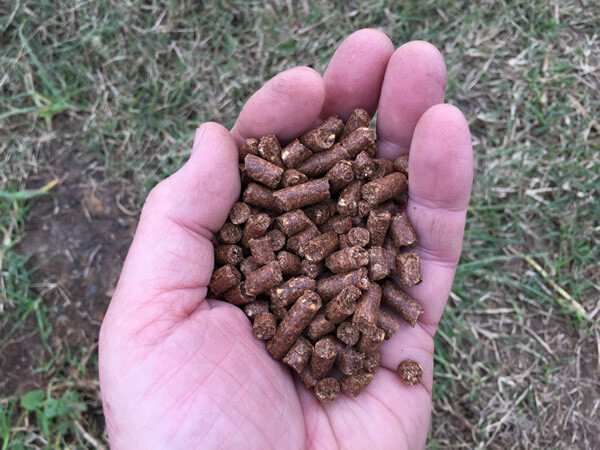 They also manufacture a range of stockfeed. 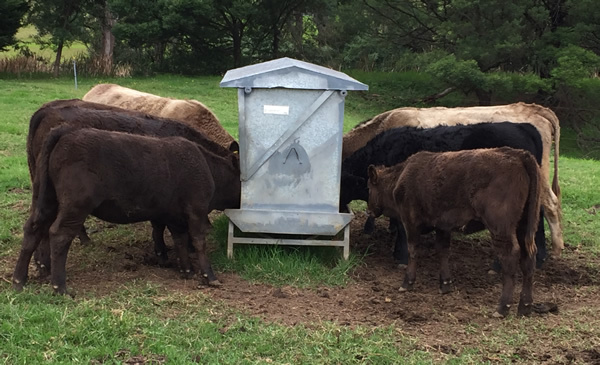 Stockfeed Sales representative Phil Monaghan and Chief Engineer Ming Leung have generously donated an unlimited supply of high quality, high protein, high energy stockfeed to A Taste of Paradise. 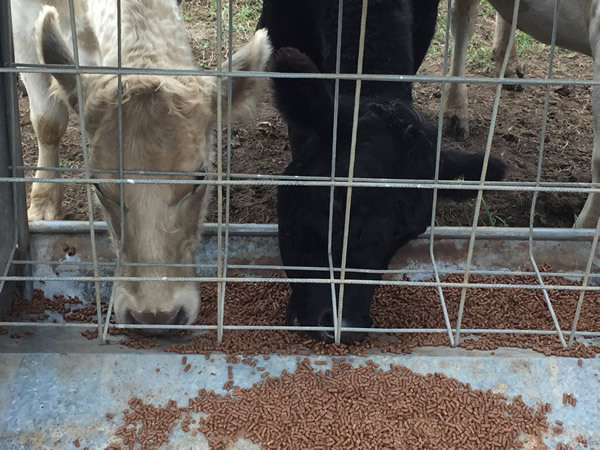 Not only have they donated the feed itself, they have also donated a storage facility for the feed and have committed to refill the supply on an as-needed basis!